DANIEL Morcombe's brothers will today leave for Papua New Guinea to take their boldest steps towards becoming child safety champions. Until now, Daniel's twin Bradley, 29, and older brother Dean, 31, have been content to offer quiet support, letting parents Bruce and Denise drive the influential foundation that has become their sibling's heart-warming legacy. 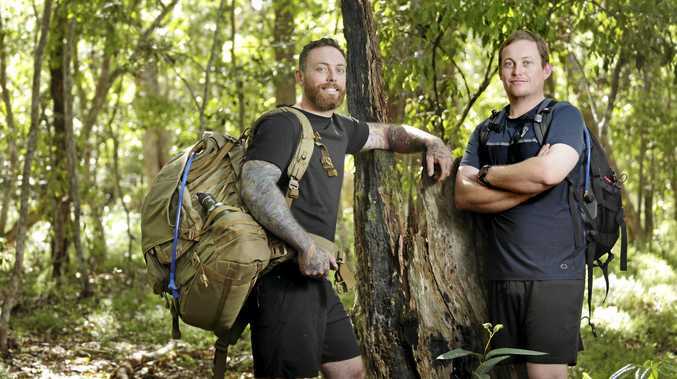 However, over the next few weeks, Bradley and Dean will take their commitment to new heights, trudging the rugged 96km Kokoda Track to raise funds for the foundation's free counselling service for young victims of crime. For Bruce and Denise, it will be the proudest of moments as their boys show just how far they are willing to go to honour their brother and help protect vulnerable children. Bradley said he was taking along a treasured photo of Daniel to give him added inspiration. "I'll have my picture of Daniel, the same one I wore on my suit on my wedding day," he said. 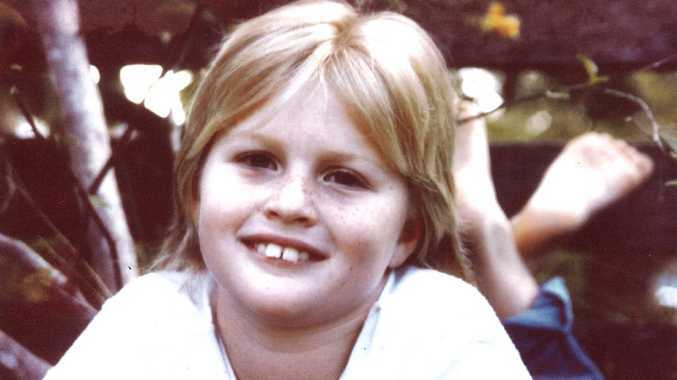 As part of the venture the brothers have raised $15,000 for the Daniel Morcombe Foundation - 100 per cent of which will go towards the Walk Tall free counselling service. They hope another $5000 to $10,000 will flow in over the next few weeks. To support the cause, go to danielmorcombe.com.au.